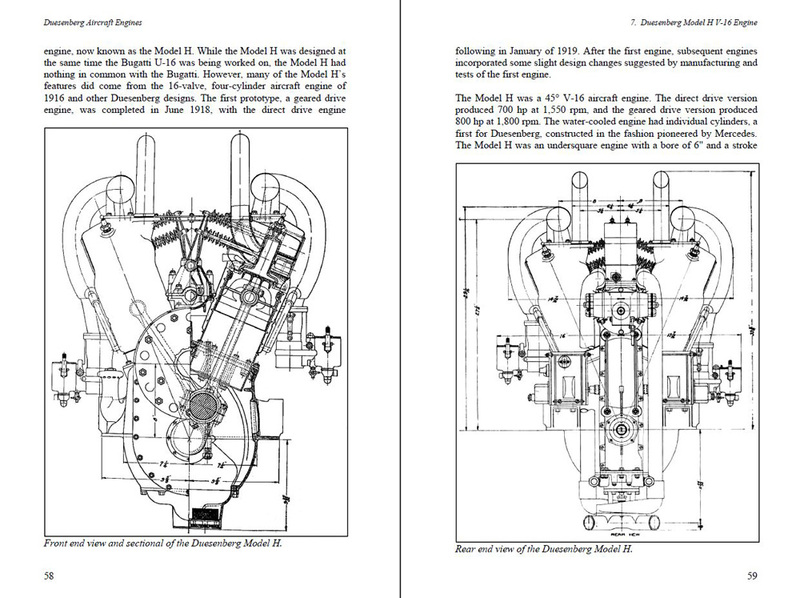 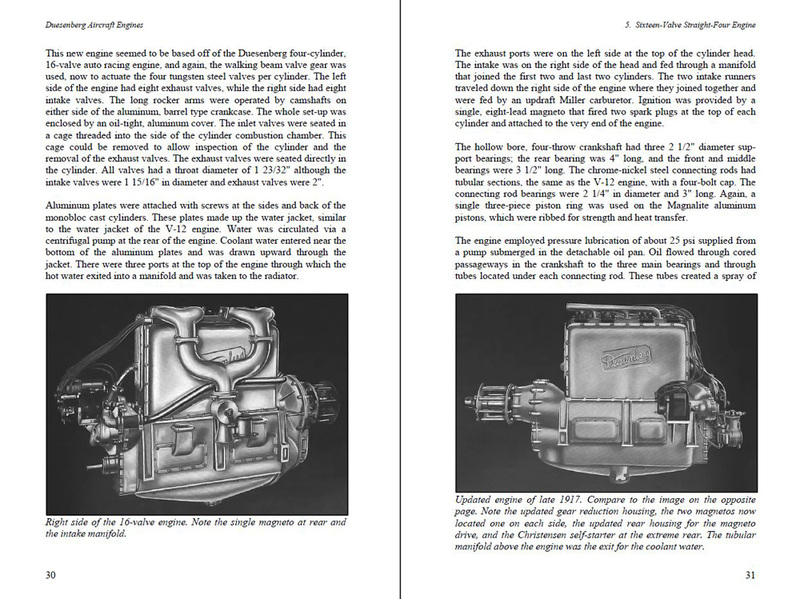 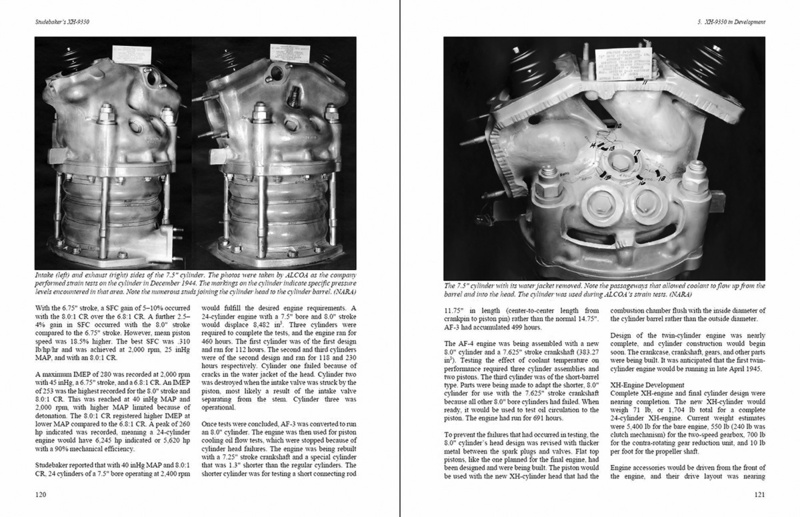 The revisions below are formatted to be printed and added to your copy of Duesenberg Aircraft Engines. 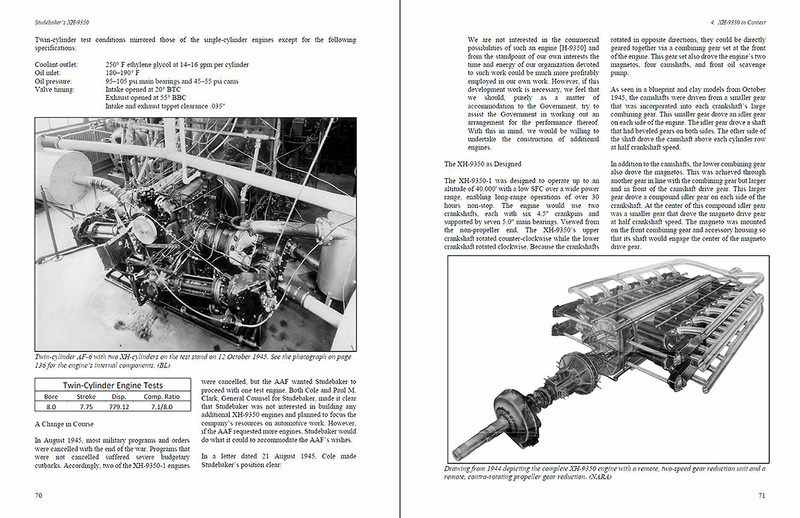 Check the revision number on the copyright page and download any new revisions. 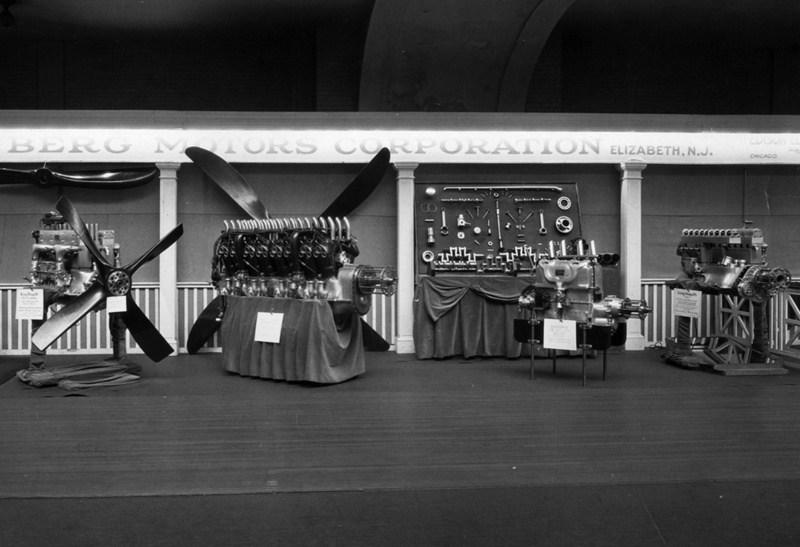 A recently discovered image of the Duesenberg Motors Corporation display at the New York Aeronautical Exhibition, held in Madison Square Garden from 1 to 15 March 1919. 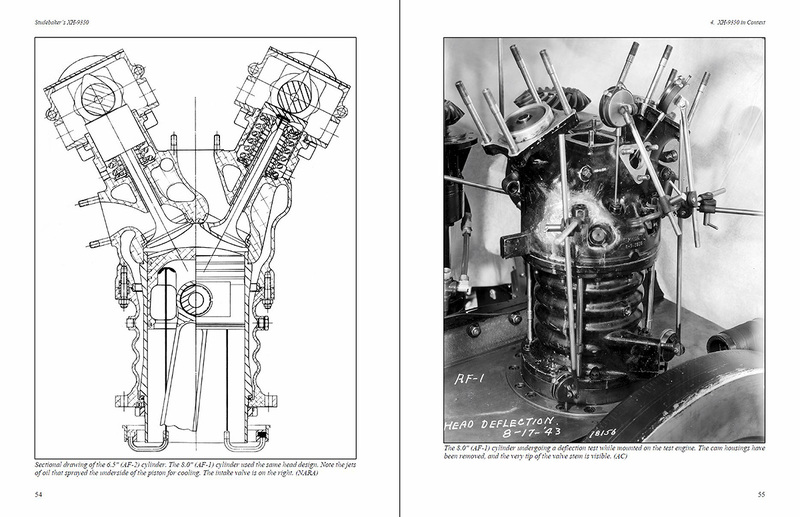 From left to right is a complete King-Bugatti U-16 engine built by Duesenberg, the Duesenberg Model H V-16 engine with gear reduction, the sixteen-valve four-cylinder Duesenberg engine with gear reduction, and a partially assembled King-Bugatti engine. 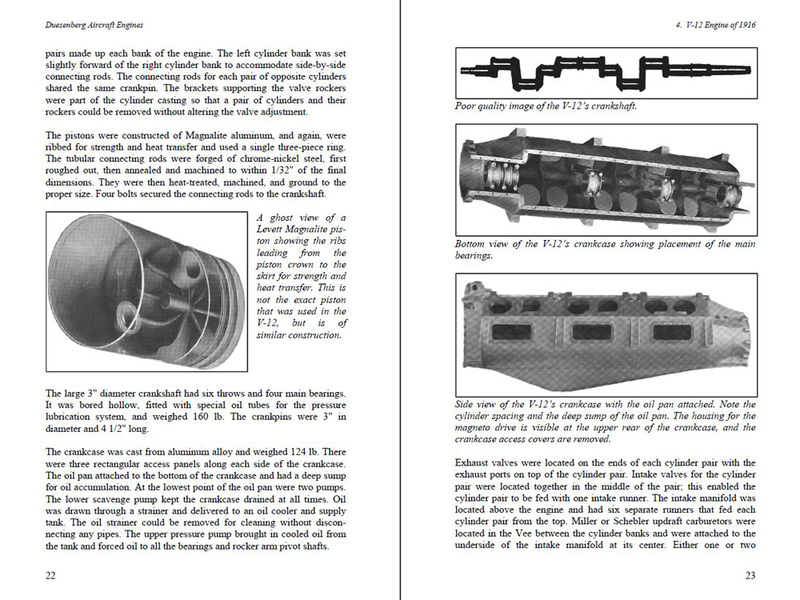 This entry was posted in Aircraft Engines, Books, Through World War I on 29 August 2012 by William Pearce.